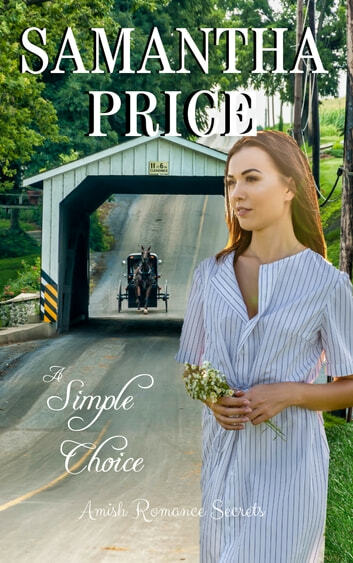 The only way Kate could cope with his rejection was to leave her Amish community and her family in search of a new beginning. If he was out of sight, he’d be out of her mind, wouldn’t he? She didn’t figure on catching glimpses of him every week on his visits to town. 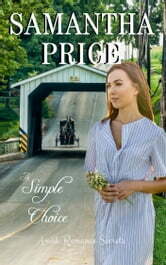 Find out now in this sweet Amish romance guaranteed to tug at your heartstrings.